Diversity has been the bedrock of Gurgaon's economic success, and the incendiary atmosphere created by those who are trying to disrupt namaz will prove to be detrimental to its growth. 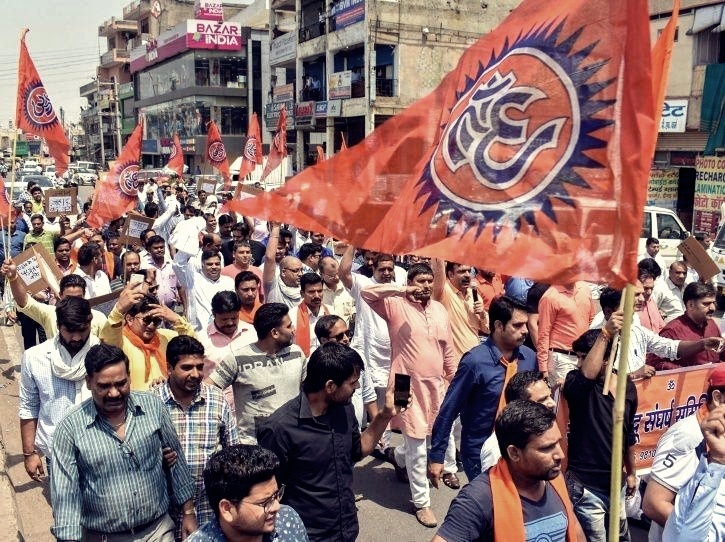 While the newly-formed Sanyukt Hindu Sangharsh Samiti’s attempts to violently disrupt and diminish congregational Friday namaz in Gurgaon may be temporarily on hold for Ramzan, khaap and religious leaders across faiths from Gurgaon’s villages have sent out a clear message that they will resist those disrupting harmony in the city. Through a press conference on May 15 in which they announced a multi-faith mahapanchayat on the 27th of the month, they made the pitch that religious divisions have no place in a modern city that attracts investors, entrepreneurs and workers from India and abroad, and where citizens have found ways to co-exist peacefully. Certainly, Gurgaon’s ability to embrace a diverse range of residents plays a big part in making it an economic success and the global brand it is today. Gurgaon has grown exponentially since 2000. Its current estimated population of over 8.7 lakh (as per Census 2011) comprises local villagers, high-skilled migrants working in its globally competitive corporate sector and low-skilled rural migrants who work in the informal services sector, the latter severely undercounted in official estimates. It bears repeating that Gurgaon’s development model was driven by land consolidation and development by private developers, with public infrastructure and planning playing catch-up. This has resulted in a highly-segregated city of elite gated communities built on erstwhile agricultural lands, while the village settlements have adapted and transformed to provide affordable housing, and space for low-end manufacturing and back-end service functions. In this scenario, the villagers’ call for harmony and tolerance is significantly motivated by the interdependence between them, in their avatar as landlords, and the migrant renters. In the rapid transition of this landscape from rural to urban, villagers have played a key role, one that goes largely unacknowledged. Clearly, the incendiary atmosphere created by those who are trying to disrupt namaz in the city is detrimental to the core business of rental housing and other services targeted towards migrants that economically sustains these village communities today. If the city’s communal climate were to chase migrants away, this would directly and significantly impact incomes of the village communities in Gurgaon. Of course, landlord-tenant relations in villages are characterised by an unequal power dynamic. While migrant renters see the landlord (makaan maalik) as both exploitative and benevolent, enforcing restrictions while also offering certain forms of protection, the landlord sees the renter (kirayedaar) as good (read submissive), but in need of management and control. In this scenario of ‘care and control’, landlords have generally been tolerant of migrants’ religious and cultural practices. I have found Nepali Dussehras and Bihari Chhat poojas being celebrated in some villages and, in the same vein spaces for Jumma namaz have always been peacefully negotiated. As needs grew, those seeking space for namaz – residents of the city as well as commuters from Delhi and beyond – have worked with local communities, private land and building owners and local police stations to find open grounds, parks, strips of pavement and green belts to pray each Friday. Every now and then, these places move to prevent traffic congestions or if the namaz clashes with another use. Considering that Muslims offering the Jumma namaz in the city’s open spaces has been a familiar sight for nearly a decade, it is perhaps worth questioning why, all of a sudden, they are ruffling feathers now. Moreover, several commentators have already made the point about there being no opposition to the same spaces being used by other (non-Muslim) groups for congregational activities. Much of the ire of the namaz disruptors seems to be directed against the Muslim migrants from West Bengal, with tropes like Bangladeshi and Rohingya being used to target them. This is doubly unfortunate because these people are generally documented migrants – it is near impossible to work in the city today without identity papers – at the lowest rung of the ladder, discriminated by language and concentrated in the most menial jobs: women in domestic help, and men in housekeeping, waste collection and cycle rickshaw driving. In the affluent homes across Gurgaon where these Bengali women work, there is a stunned silence on the namaz issue as households struggle to reconcile the myriad bigoted anti-Muslim tropes – Bangladeshi, Rohingya, terrorists, perpetrators of ‘love jihad‘ – being bandied about with their dependence on this large pool of affordable labour for cleaning, cooking and childcare work. Gurgaon’s attraction has been its miraculous construction as a mosaic of communities including migrants of many hues – language, religion, class, region and nationality – despite its spatial segregation. This precious diversity, created through negotiation and inter-dependence, is the bedrock of its economic success. The village leaders have instinctively recognised this and taken a stand against the disruptive forces that seek to communalise the city and squander away its key competitive advantage. Gurgaon’s affluent residents must join them. 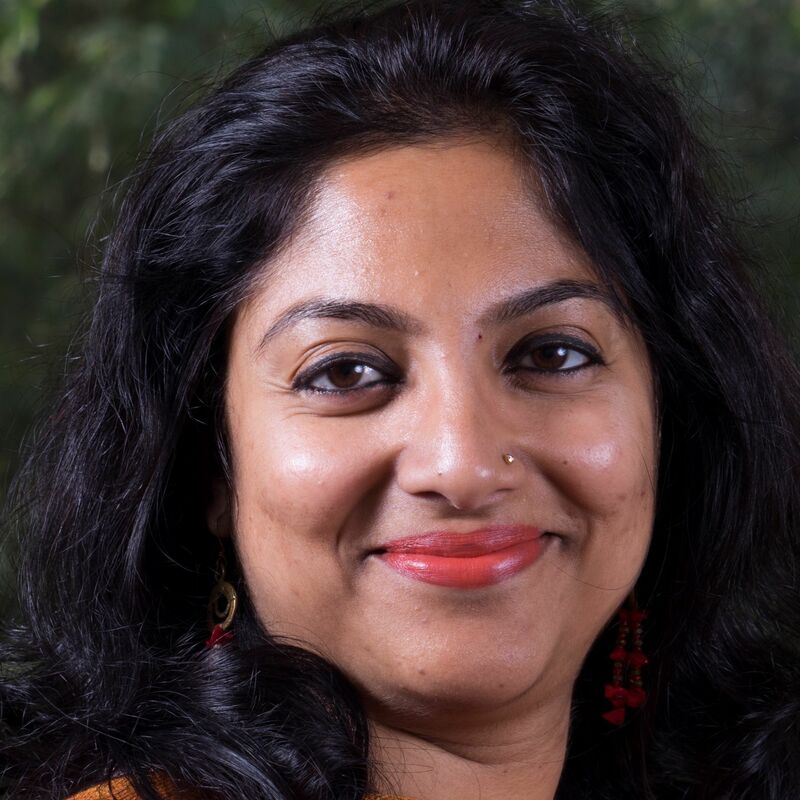 Mukta Naik is Senior Researcher, Centre for Policy Research, New Delhi. She works on issues related to migration, urbanisation and housing.